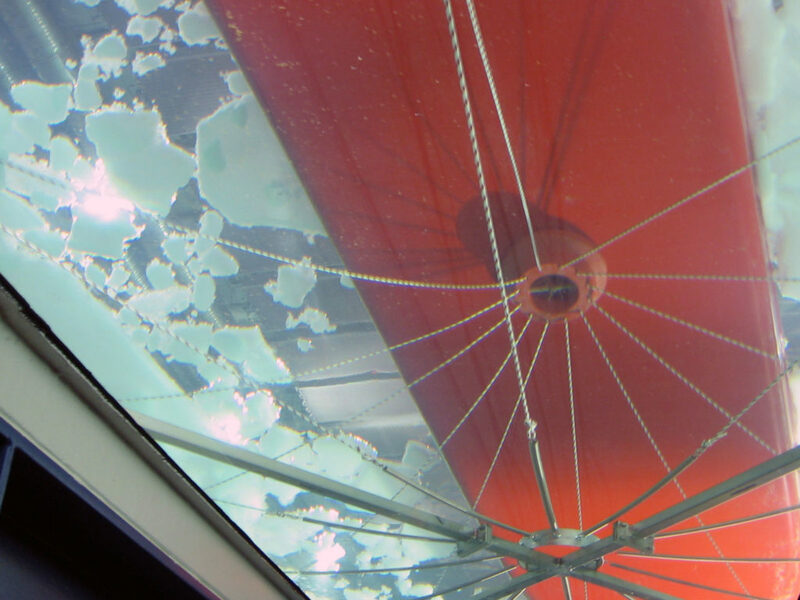 Aker Arctic’s involvement in the contract design provides value to the client. Generic tender design suitable for several shipyards is further developed to meat production requirements of specific shipyard. That can reduce construction risks and costs. 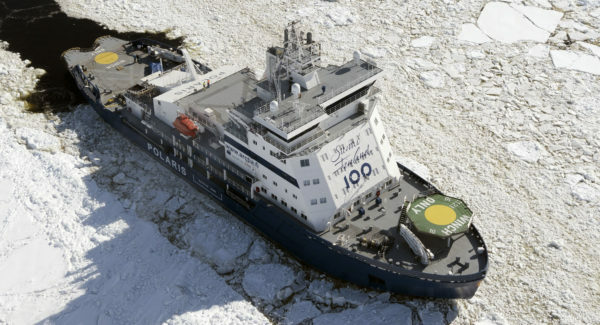 Finally, Aker Arctic’s contract design phase reduces design time after shipbuilding contract and by that way speeds up the construction period. Once a shipyard has been selected, the shipowner and yard must finalize the design concept and specification that will form the basis for the shipbuilding contract. 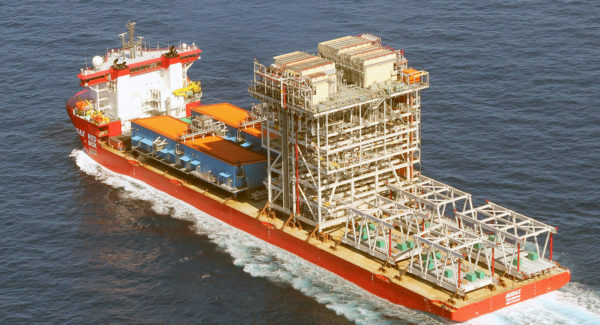 Aker Arctic works closely with the builder to update the tender design during contract negotiations to ensure their production requirements are incorporated. The resulting contract design further reduces technical risks to produce an optimal starting point for basic design work. 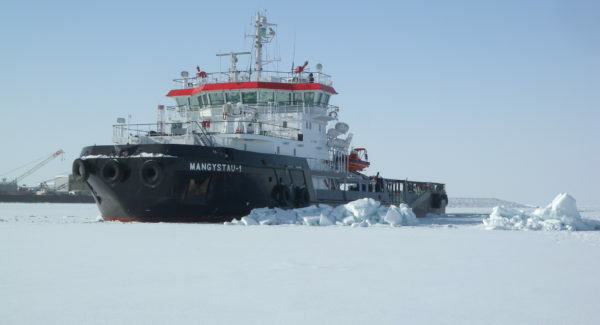 Although Aker Arctic’s tender designs are sufficient for selecting a shipyard, further refinement is required prior to signing the shipbuilding contract. As each shipyard has their own production preferences, the contract design solution must incorporate yard specific requirements. Changes that could be required at this point include integrating yard preferred equipment venders, structural arrangement changes to facilitate welding requirements, etc. During this phase it is still possible to make significant conceptual modifications if required. 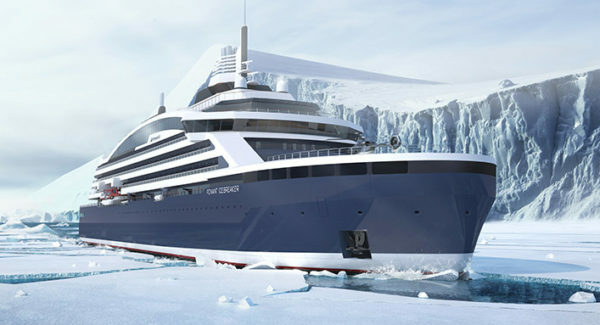 In addition to tailoring the design to meet the shipyard, the design is further developed to provide more accurate input into the specification and minimize technical risks. As performance specifications typically form part of the contractual requirements, accurate estimates are typically obtained from model testing. 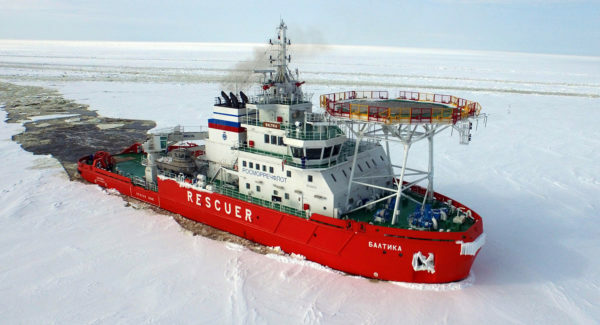 Aker Arctic provides model testing services as part of our contract design solution. Using our in-house ice model basin, it is possible to quickly modify and retest the design ensure optimal balance of performance requirements. 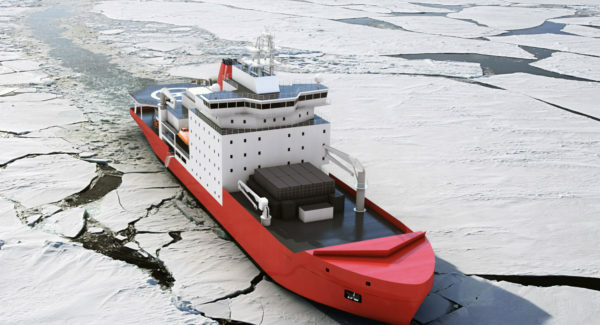 Aker Arctic’s target is to ensure a successful project by create a solid foundation for the shipbuilding contract and further design and construction phases. Aker Arctic continues to bring value to the client through the contract design. 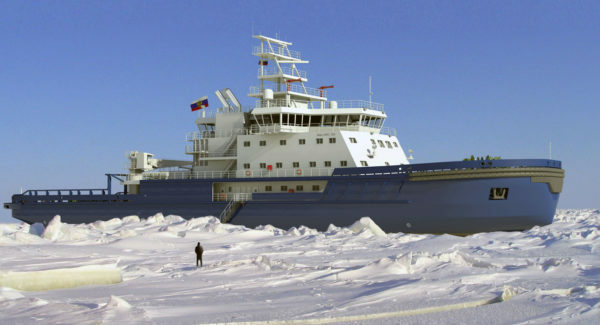 As the contract design is a continuation from previous design phases, technical solutions defined in earlier phases are correctly incorporated into the shipbuilding contract. Modifying the design to meet the production requirements of the shipyard also introduces the potential for new risks to the design. Changes to the design are evaluated against technical and operational requirements to make sure that conceptual design fulfills the expectations and provides best value to the client. 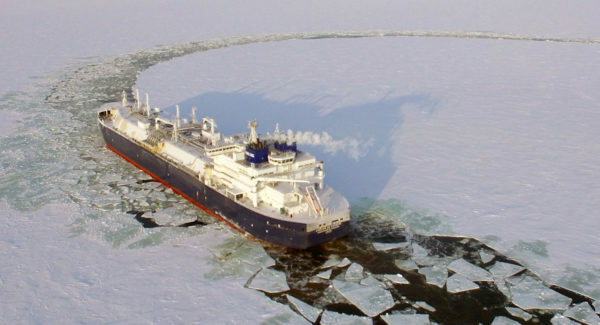 Aker Arctic ensures that no weak links are added to the design that may prevent the vessel from meeting the target requirements. The scope of the contract design packages can vary considerably depending on the ship type and the yard’s requirements. We focus on deliverables that match the client’s needs, pricing methods, and risk tolerances.